ZimmLife dancehall sensation, Yung L aka Mr. Marley comes through with a brand new song he titles “Kpo No Nor”, produced by his regular collaborator, Chopstix. The new potential banger ‘Kpo No Nor’ had production boast from his favourite producer, Chopstix. 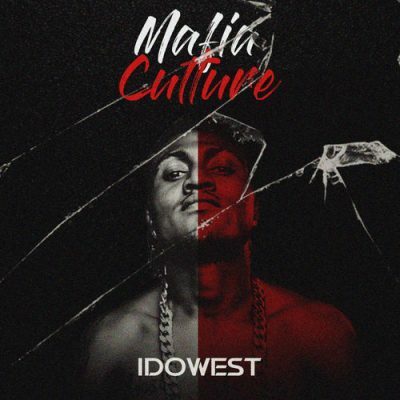 This record is the right gbedu for turn ups as it will set the dancing mood in, it is a party banger! The record follows up his last single “To Whom It May Concern“, released early January. 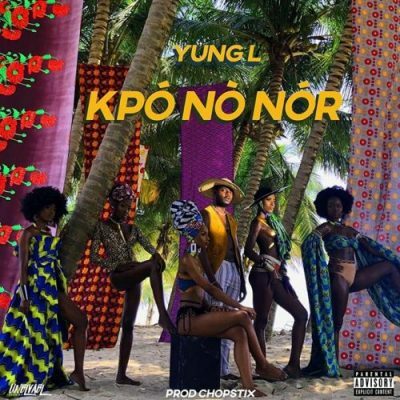 Get familiar with Yung L’s “Kpo No Nor”, enjoy!